Latest > Walmer & Kingsdown, known as "The Club on the Cliffs"
As a member of Golf in Kent (www.golfinkent.co.uk), Walmer & Kingsdown becomes part of a group that promotes Kent as one of England’s premier golfing destinations. The Partnership is comprised of some of the finest golf courses in the country including the championship links at Royal St George’s, home of The Open Championship in 2020, neighbouring Prince’s and Royal Cinque Ports and Littlestone near Romney Marsh as well as the inland layouts at London Golf Club, Hever Castle, Leeds Castle and North Foreland. With the hosting of The Open Championship at Sandwich, The Seniors Amateur Championship at Royal Cinque Ports and The Junior Open at Littlestone next year, the eyes of the golfing world will be firmly on Kent and its golf offering which will benefit Walmer & Kingsdown in terms of profile and media exposure in the build-up to an exhilarating summer of golf tournaments in 2020. 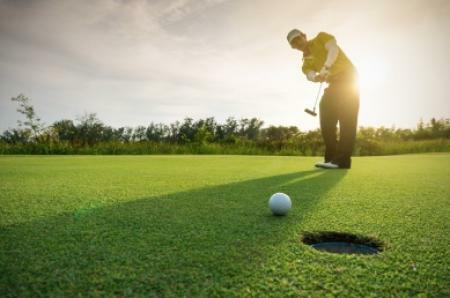 Walmer & Kingsdown will also be hosting a unique world championship that year when the 2020 World One-Armed Golf Championships, attracting 50 of the world’s best one-armed golfers, is staged at the course. 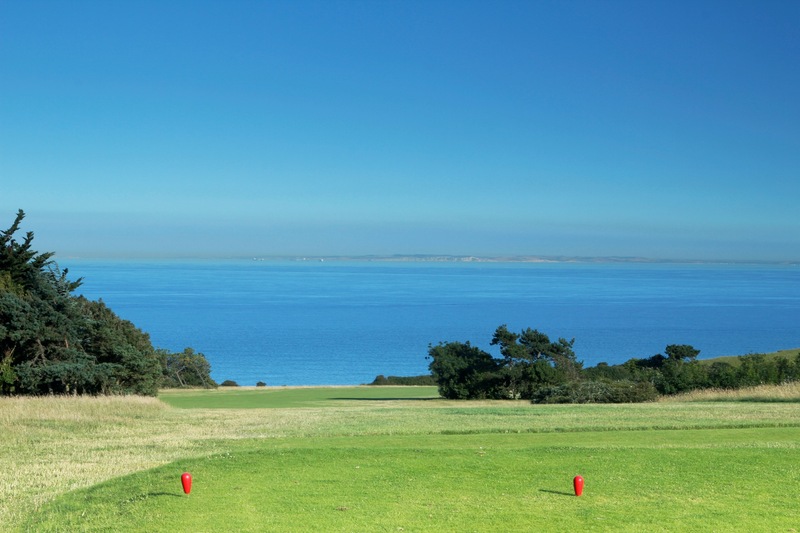 Designed by the legendary course architect James Braid, Walmer & Kingsdown boasts panoramic views of the English Channel from every hole as well as glimpses of the coast of France on a clear day. Its unique location makes it not only the closest English course to Europe separated by the world’s busiest stretch of water, but one of only a few in the world where players are able to see another country on a separate land mass while enjoying a round of golf. The memorable experience is enhanced by a vista along the Kent coast towards nearby Deal and Ramsgate and inland views across the countryside and picturesque rolling hills of the ‘Garden of England’. Established around the natural landscape high up on the edge of the White Cliffs, the course sits along a sharp ridge and a steep valley which makes for a challenging and fascinating round of golf that is characterized by numerous hanging lies, uphill tee shots and a handful of distinctive square-shaped plateau greens that are protected by low, grassy banks that demand precision shots to finish anywhere close to the flag. Measuring 6,471 yards off the white tees, this open downland course benefits from its position on the chalk cliffs which delivers rapid drainage making it eminently playable all year round, regardless of the amount of rain in autumn and winter. 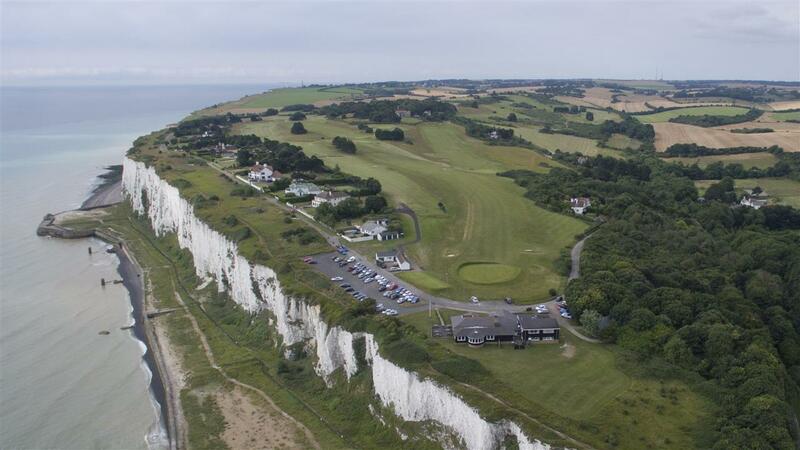 Located between the port of Dover and the charming towns of Deal and Sandwich, Walmer & Kingsdown Golf Club is just 70 miles from London and is easily accessed from all parts of southern England via the M25, M20 and M2 motorways. 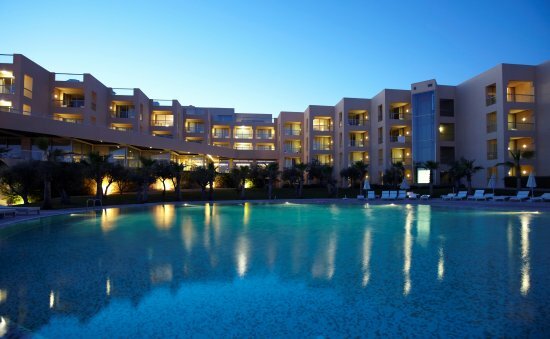 Its close proximity to Europe ensures that it is quick and straightforward for continental golfers to reach via the Eurotunnel and the cross-channel ferries, making the course and Kent a popular destination for visitors from France, Belgium, The Netherlands and beyond. Alongside the golf offering, Kent offers visitors a plethora of off-course attractions in the form of cathedrals such as the celebrated Canterbury Cathedral, castles that include Hever, Leeds, Walmer, Deal and Dover, gardens like Sissinghurst, lively seaside towns such as Margate and Whitstable, historic museums like Chatham Historic Dockyard as well as a burgeoning reputation for gastronomic cuisine and fine wines and ales.